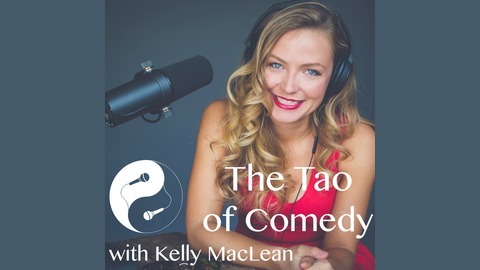 Following the sudden death of her beloved brother, host Kelly MacLean asks fellow comedians to aid her in an existential search for the of meaning of life. 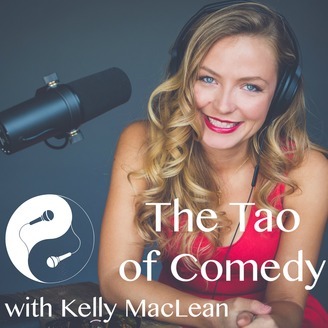 Hilarious and poignant, The Tao of Comedy exposes comedians as the sages they secretly are. Comedian, actor (Not Another Not Another Movie), founder of GI's of comedy tour who received the purple heart for his service in Iraq discusses how comedy saved his life after battle, laughing in the face of death and his new podcast Battlescars.